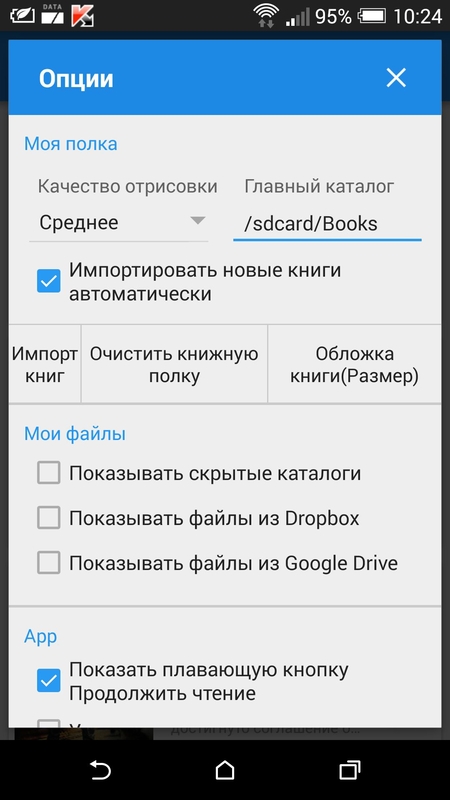 Moon+ Reader Pro - функциональный ридер с большим количеством настроек и удобным интерфейсом. 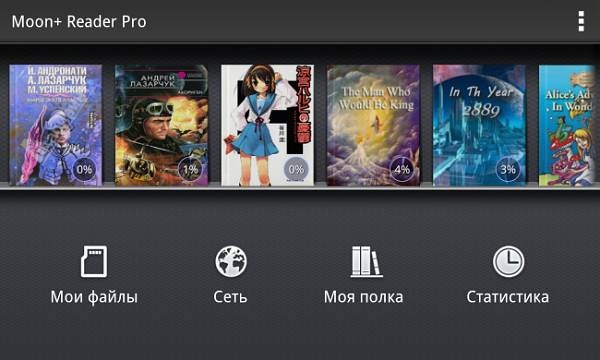 • Widget shelf support, group your favorite books, put them to desktop as widget. - Fix Pdf/Mobi book incompatible issue in x86_64 CPU devices, some arm64-v8a CPU devices and nexus with Marshmallow. - Fix a TTS stop reading issue in some ROMs. - Save highlight/note text automatically.